Six Scottish butchers will travel to London in November hoping to return with a much coveted title from the annual Meat Trades Journal Butchers Shop of the Year awards that will be presented at County Hall in London on the first Monday in November. In the Innovation of the Year Hunters of Kinross are one of the three finalists for their defibullator project raising over £5000 to provide community defibrillators and CPR training to 150 residents in Kinross-shire. 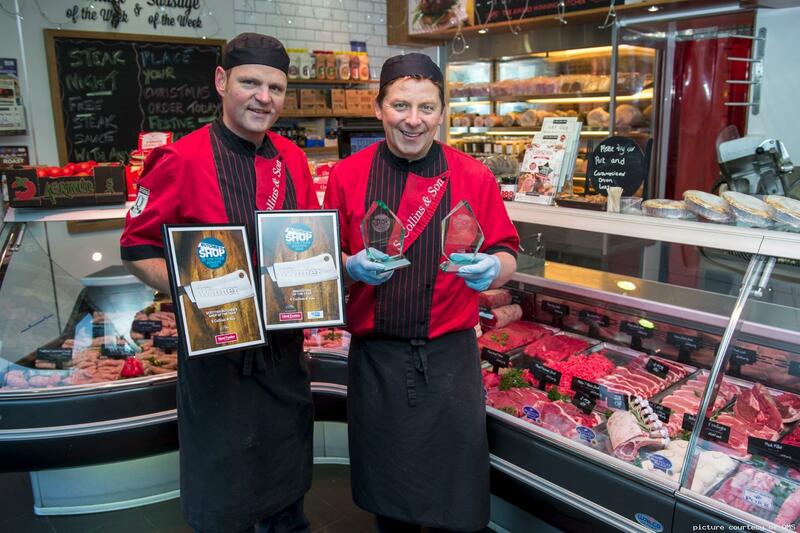 In the New Butchery Business of the Year there are two Scottish finalists –Blair Drummond Smiddy and Tom Courts’ Burntisland Butchers. Good luck to all the contenders and have a great trip south.